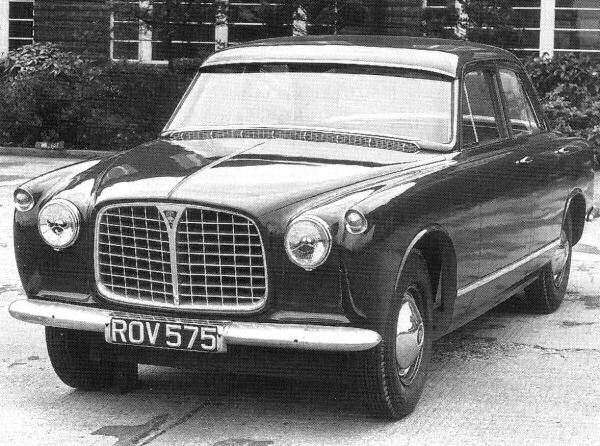 When introduced in 1958, the P5 was Rover’s undoubted flagship – and a return to the upper echelons of the executive car market for its maker. 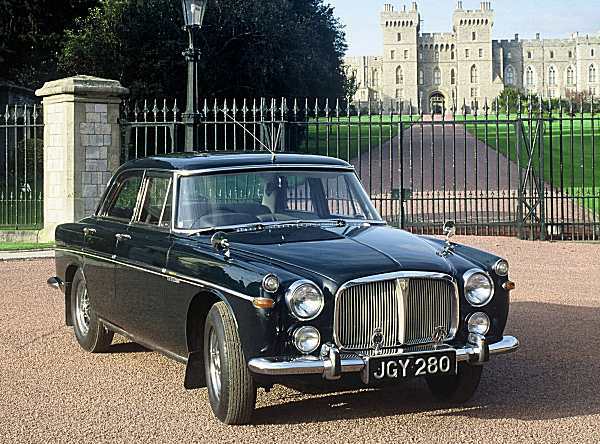 Being big, sturdy and incredibly well-made, it soon became the favoured transport of British prime ministers and royalty. 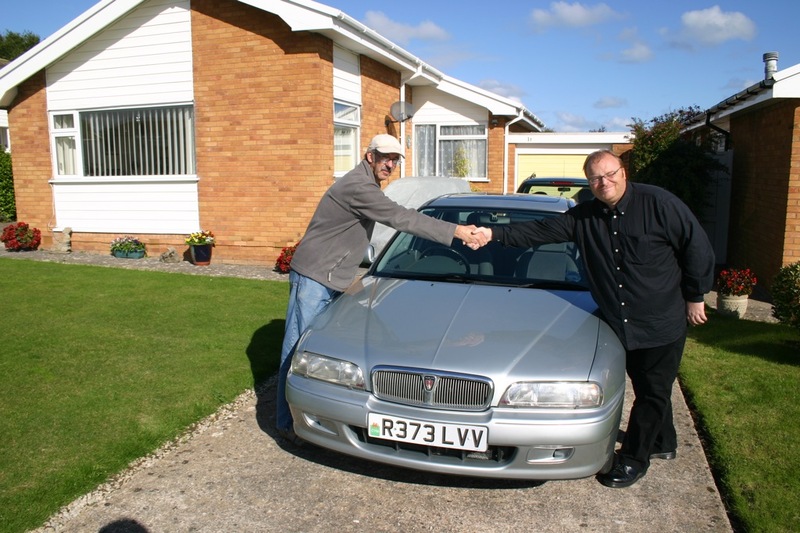 Styling had been penned by David Bache, while the monocoque body (Rover’s first) had been engineered by Spen King and Gordon Bashford – all of whom would achieve superstardom because of their work on the Range Rover. 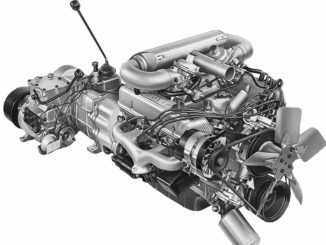 Power was from a 2995cc version of the inlet-over-exhaust that had first seen service in the P3, and which continued to deliver supreme smoothness and refinement. The P5 was continually developed, with upgrades such as the more powerful ‘Weslake Head’ version, and then with the arrival of the handsome coupé, keeping it at the head of the class. 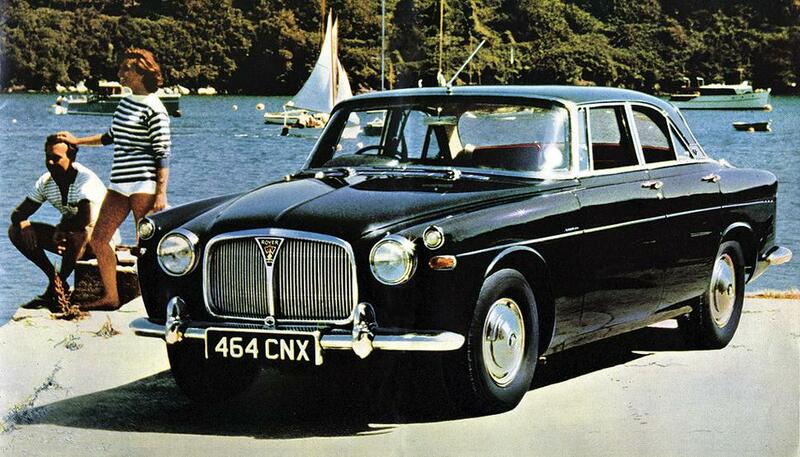 The most exciting addition to the range came in 1967, when the ex-Buick V8 was installed to create the P5B. The muscular new engine improved performance, and economy. It had a very different appeal to the straight-six, and quickly supplanted it – remaining in production until 1973.